Earth Amulet is a Usable Item in Nioh. "Imbues your weapon with the power of earth when used. 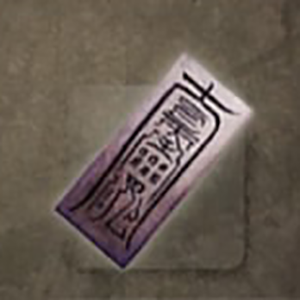 When Onmyo mages applied their mystical techniques to the amulet, they infused it with earth energy that can manipulate Onmyo Magic." Found 2 in "Deep in the shadows".